Marian Young is featured in the Delaware Business Times – Final Thoughts article. Click the link to read. 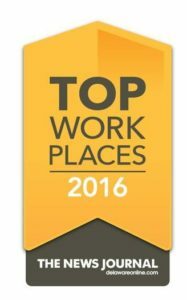 The News Journal has recognized 60 Companies and Organizations in Delaware as Top Workplaces 2016. 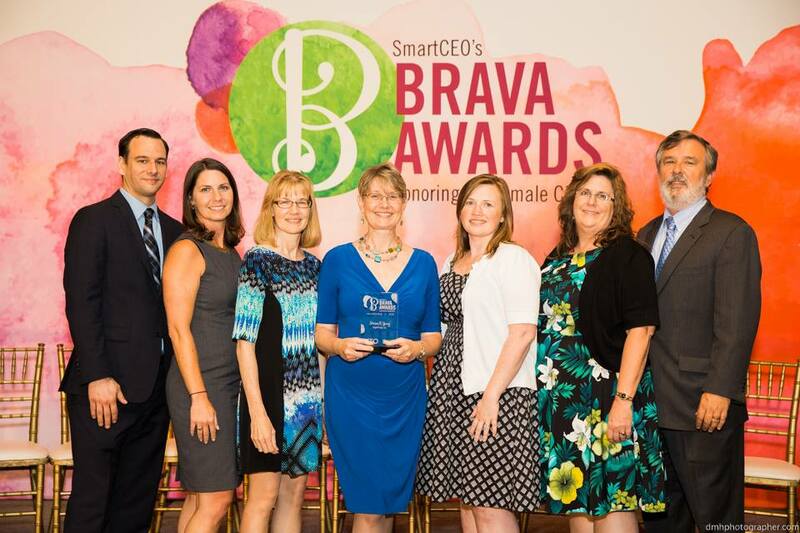 BrightFields is one of those recognized – for the 4th time! These companies have been recognized as Top Workplaces based solely on surveys about the workplace completed by employees. The Brownfields Workforce Development and Job Training Coalition in Wilmington is well underway. BrightFields assisted in the writing of the grant to EPA that resulted in $192,300 which is being used to recruit, train, and place in employment up to 70 unemployed or under-employed local residents. A job fair was held at BrightFields Wilmington office in June, where local businesses interviewed potential candidates for openings at their companies. To read more, visit the City of Wilmington web site. Kicking Off Our Onsite Food and Paper Waste Composting Program! Through this program, funded in part by the Universal Recycling Grant from the Delaware Department of Natural Resources and Environmental Control and supported by the Recycling Public Advisory Council, BrightFields aims to reduce organic waste (food and shredded paper), use successfully composted organic material in our existing raised garden beds, provide instructional and educational support to… employees and the community, and host a compost demonstration site for visitors. 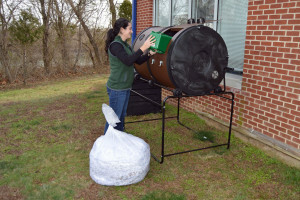 Approximately $1,110 in grant funding was used to purchase composters, a yard cart, and small indoor collection bins. The composters (1 tumbler and 1 stationary) are installed outside of BrightFields’ Wilmington office. Indoor collection pails will be used to periodically transport food and paper waste to the composters. Through internal audits conducted by employees, we estimate a decrease in solid waste of over 2,000 pounds annually. A successful decrease in solid waste will support both the State of Delaware’s goal to increase waste diversion across the state and BrightFields’ goal to increase sustainable practices. The composting program will be supported and maintained by BrightFields’ Sustainability Committee. Special thanks to Maggie Atterbury and Craig Olsen for preparing the grant application, and to John Stevens and Darnel Pratt for assembling the composters.